Join over 3000 Businesses That Trust PhysicalAddress.com – Join Today! 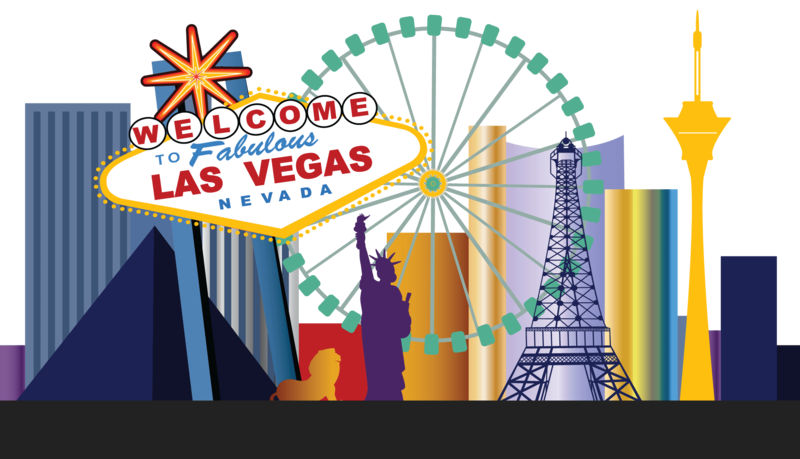 What is a Las Vegas Virtual Business Address? Many home-based businesses in the Las Vegas area use a Las Vegas virtual business address as their primary and professional company address. This helps Las Vegas business owner keep their home address separate and private from their business address. Privacy isn’t the only advantage of a Las Vegas virtual business address, home-business owners also use thier business address to place on marketing material, company documents, LLC filings, business cards, and websites. Some virtual business address providers also give clients a virtual mailbox. The virtual mailbox allows clients the ability to view and manage business mail online.